Paper wallet tutorial – simple step by step tutorial on how to make your own bitcoin paper wallet. You will need a computer or laptop, an internet connection and a printer to print your bitcoin paper wallet. Before we proceed with the tutorial lets discuss what is a bitcoin paper wallet? Well to explain it simply, is a a offline bitcoin wallet that is very safe because the only the owner hold the keys to open and send bitcoin to other individual. 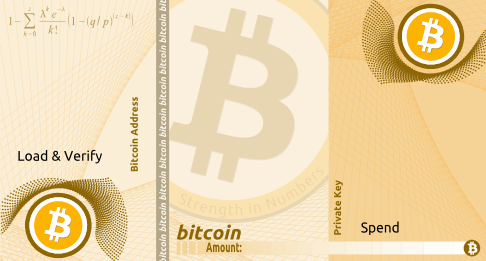 It is a paper document containing bitcoin private keys, which in turn forms a wallet of keys and is used to in storing bitcoins offline as a physical document. 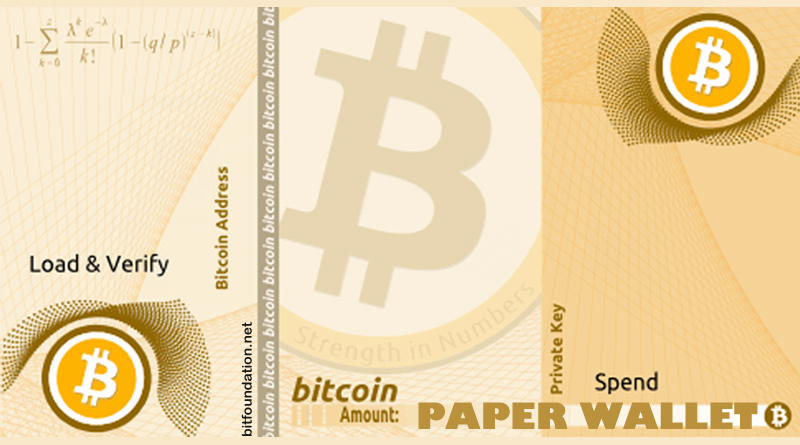 Paper wallet is the cheapest and safest form of bitcoin wallet. Bitaddress.org has a open source java script client-side bitcoin wallet generator. It creates unique random numbers and letter to create a bitcoin wallet keys. When random numbers finish counting up to 100% it will show random keys. As I mention before it the safest and cheapest bitcoin wallet today. 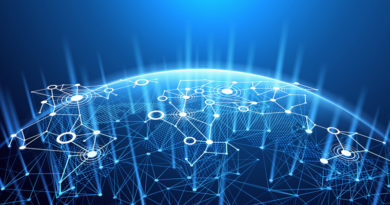 In terms of security, no computer viruses or malware can reach it, you’re the only one who holds your private key so it can not be move without your knowledge. Third party bitcoin wallets can move your bitcoin because they have all their members keys. I saw some online wallet providers run with their members bitcoin and close their site. In terms of price, you only need to print a paper and that’s it, you have all the security and it cost less. 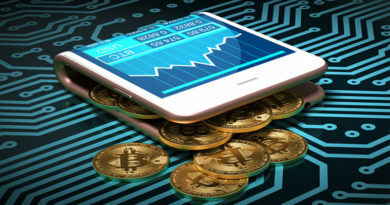 Hardware bitcoin wallets are costly and because it is hardware it is prone to wear and tear. In paper wallet it will last very long just don’t burn it. Can easily be damage by water or fire. Remember to keep it safe from these two elements and your good. Then you’ll need to create some randomness by typing characters or moving your mouse’s cursor around the website. Click the “Generate Button” to create new wallets. Once they’re generated click the “Print” button. After that you’ll need to select a printer or you can choose to save the page as a PDF file. There are three folds in the paper wallet. 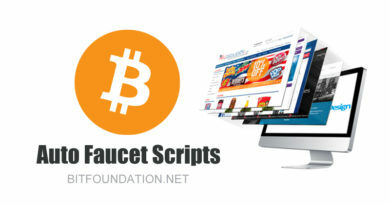 The first bitcoin address is use when you load your wallet with bitcoin. The middle part of the wallet is the amount of bitcoin your wallet have, and the third bitcoin wallet address is use to send bitcoin. If you want to spend the money using your paper wallet, you scan the wallet’s QR code using a phone or a Coin Outlet Bitcoin ATM. You will be able to send money using your phone when the QR is scanned and withdraw money through ATM. August 10, 2017 Admin Comments Off on What is Blockchain?